All Sandals Luxury resorts are on some of the most amazing and stunning coastlines. Six of the most amazing islands in the Caribbean, are covered with exquisite cool blue waters against endless white sandy beaches. From the Bahamas sophistication to Jamaica’s cultural warm reggae, to Antigua’s exotic atmosphere, and Granada’s exotic island paradise where the intoxicating scents of spice and tropical blooms, Sandals is the best luxury-all inclusive resort destinations in the Caribbean. Make Sandals your choice for an exotic destination that will fill you with heart warming memories. Book today, with Michele of Affordable Adventures who will guide you and make sure you don’t miss any details or check details online with our website. Check out the latest Get a price quote on your next Sandals vacation. 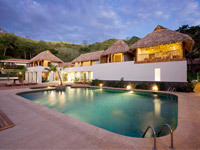 INCLUDES 4 nights, Secrets Papagayo Costa Rica, Unlimited-Luxury®, adults-only & hotel transfers. BONUS up to $400 in resort coupons. Airfare additional. 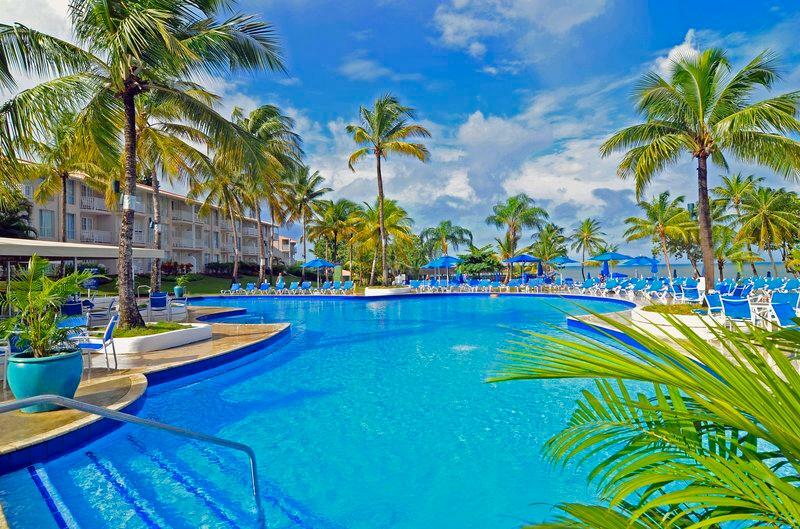 INCLUDES 4 nights, St. James’s Club Morgan Bay an Elite Island Resort, all-inclusive & hotel transfers. BONUS save up to 40%. myTime EXCLUSIVE $50 resort credit, sunset cruise & more. Airfare additional.